HR Consultancy, Manpower Recruitment and Payroll Agency, which is well recognized as leading professional Recruitment Consultants & Payroll Service provider in Bangladesh. HR Bangladesh best recognized as a provider of HR Consultancy and Payroll outsourcing firm for technical and professional in Bangladesh. However, we have had extensive experience of delivering high volume temporary solutions, together with on-site management support, for both skilled and non-skilled workers from Bangladesh. At HR Bangladesh Payroll Services we provide a comprehensive yet flexible outsourced payroll service tailored to each of our client’s specific requirements. 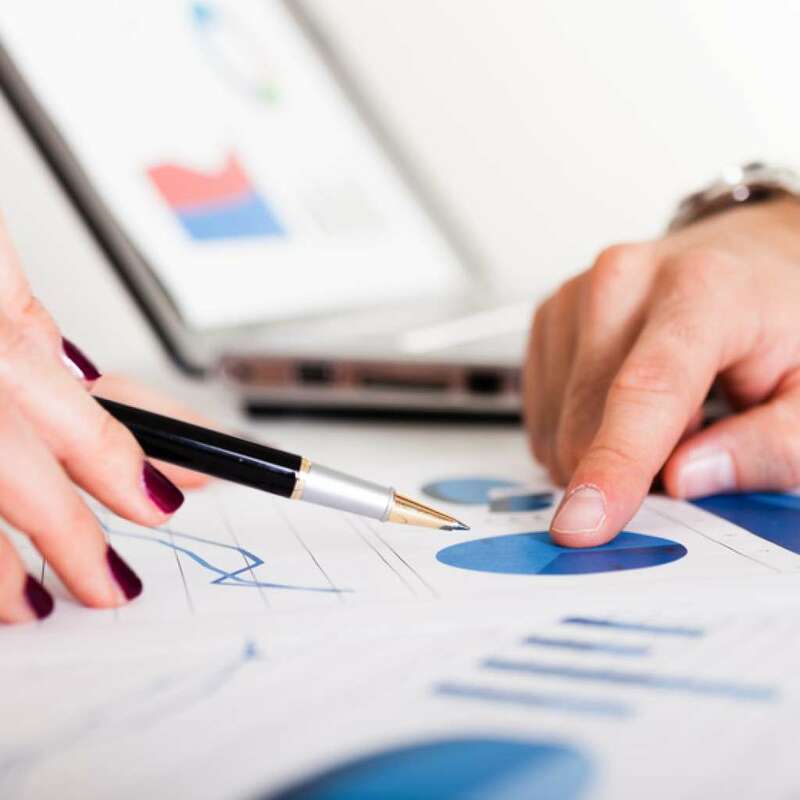 As a payroll service provider in Bangladesh we become an integral part of our clients business by molding clients payroll to suit clients and dedicating our efforts on clients payroll so valued clients can dedicate their time to their core business. Our prime role is to assist the client to identify needs, develop an action plan and facilitate change to enhance the success of your organization. Our Payroll service, management, human resource, HR Consultancy and logistic services are designed to improve productivity, efficiency, communication and effectiveness. HR Bangladesh offer a straightforward and business-focused approach to HR consultancy in Bangladesh. As a Leading HR consulting firm in Bangladesh, we are business focused, have a strong human resources foundation and combine creativity thinking. Here in HR Bangladesh Our Human Capital services leverage research, analytic, and industry insights to help design and execute critical program-mes from business driven HR to innovative talent, leadership, and change program mes. Our consultants are characterized by their straightforward approach to some of the complex business challenges. Working with leading organisations, governments and commercial bodies, our role is to unlock potential for growth and innovation, and create long-term, sustainable impact. Being experts in all areas of Human Resources, our consultants are chosen for and complimented on their straightforward and easy to understand approach. HR Bangladesh is crammed over the brightest sovereign manpower recruitment consultants firm in Bangladesh, enabling us to deliver the people where and when they are needed. HR Bangladesh offers a full range of flexible outsourcing recruitment consultancy services in Bangladesh to our clients.Whether you are looking to hire new staff, promote from within or just benchmark for career reviews HR Bangladesh can support you with the skills and experience in recruitment. As a leading recruitment and employment services provider in Bangladesh, HR Bangladesh certainly has its advantages. Our broad reach across Bangladesh grants us access to a wide variety of employees operating in many different sectors. Our connoisseur recruitment consultants know these sectors in detail, and we ensure that we use our skill to meet all requirements of any employment trends. We are the leading manpower recruitment Consultancy firm in Bangladesh. HR Bangladesh fulfill the guide of your business needs to help you through the maze of human resource management in Bangladesh. Our Payroll outsourcing service provide a confidential and personal approach to the management of your payroll. Consultants of HR Bangladesh have experience of working with a variety of HR service in Bangladesh and will use this to help inform and implement your HR systems. We are the top responsive and reliable for national and international job placement service in Bangladesh and worldwide. We are responsible for attracting candidates and matching them to temporary or permanent positions with client companies in Bangladesh and beyond. We can help you write conclusion for lab report, only profeffional work for our friends! Our outsourcing payroll service in Bangladesh adapts to fit your specific needs and scales with your business. HR Bangladesh has a strong track record in recruiting senior level executives and board members across a range of sectors in Bangladesh and outside of Bangladesh. A dedicated telephone helpline providing guidance and support on any employment outsourcing payroll and manpower recruitment in Bangladesh related issue. HR Bangladesh provides all kind of Logistics support service in Bangladesh. HR Bangladesh is one of the leading and professionally managed manpower recruitment and manpower supplier in Bangladesh. We with our protract experience along with a deep understanding of international man power recruitment processes; provide comprehensive recruitment solutions to maximize our clients’ manpower potential. Being a global organization, we have placed job seekers in Asia, Europe, Middle East, Africa, Mauritius, Canada, USA and UK. We possess excellent database for International Placements in all major spheres of employment. We have experienced staff members with extensive working knowledge of the international industries. We work in tandem with several international recruitment consultancies, assisting with them with immigration and international legislation requirements. Further, our cordial relations with Airlines, Travel agents, Government authorities and Consultants/ Embassies are an added asset. As a professionally managed manpower supplier agency in Bangladesh we focus on the growing needs of companies abroad. Our main goal is to furnish our clients with manpower talent they need and when they need it. 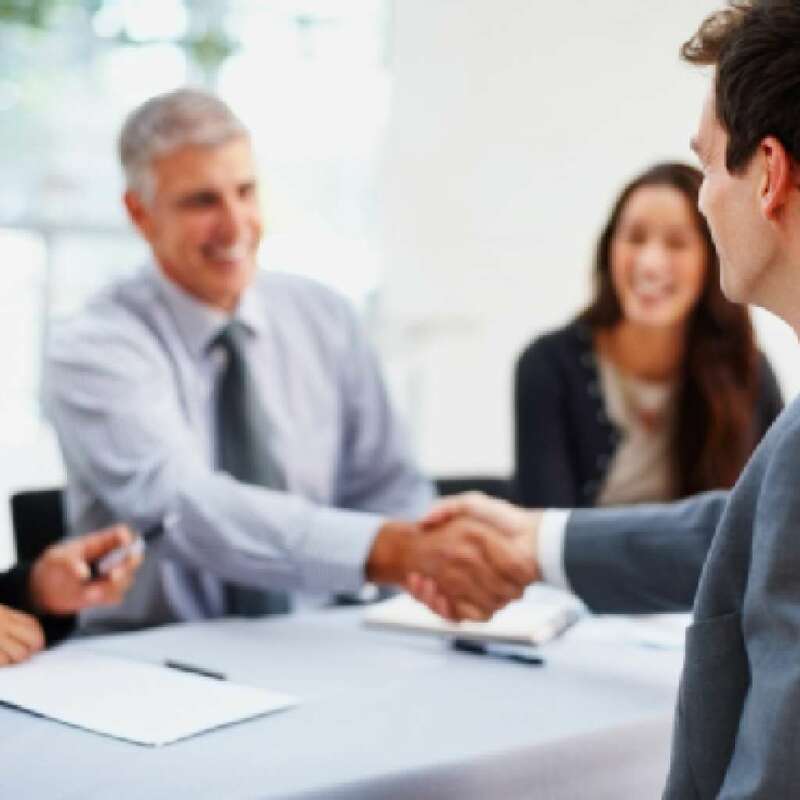 Our employment agency has always believed the philosophy of quality and our motto is to make the Customers delightful with “Total Satisfaction” through personal, quality and professional service. As a professionally managed manpower agency in Bangladesh we focus on the growing needs of companies abroad. 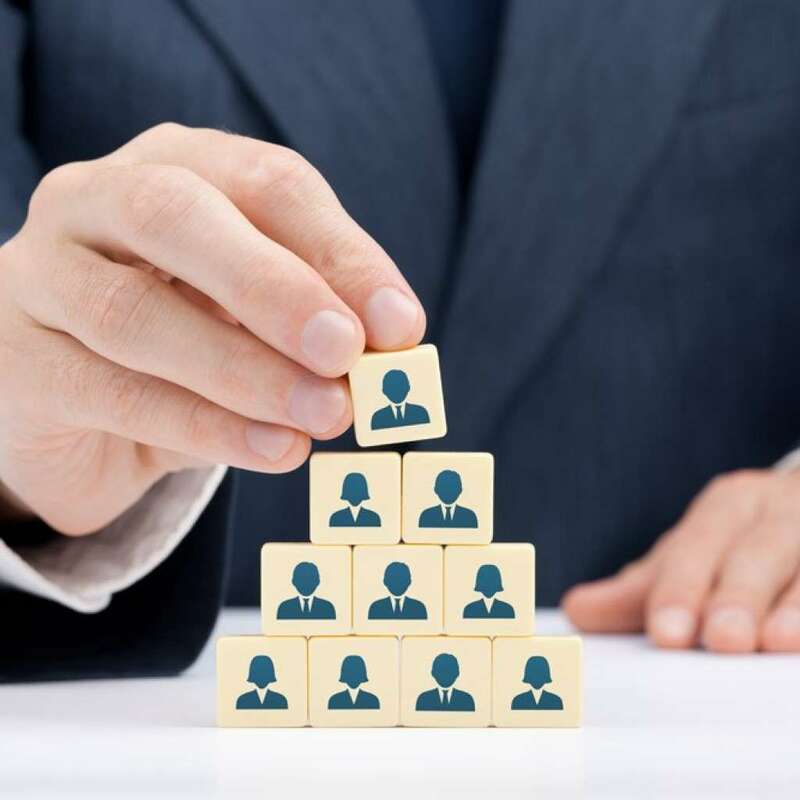 We provide highly customized and personalized Human Resource Consultancy to our clients and candidates as well as try to build a courteous as well as professional relationship with all of them.Thanks to the fact that the world is a global community today, it has a traditional character to it. In other words the world truly has become an oyster for the young & ambitious people. We are global player in the field of Manpower Consultancy from Bangladesh.We are one of the best-known skilled and unskilled Manpower Recruiting Agencies in Bangladesh. Our success can be aptly described in terms of the credibility, we have established, with the candidates & the corporate alike. The bigger your company, the more time and crack you need to invest in HR management. . Reduce costs, minimise risk and free your HR teams from routine administrative tasks with HR Bangladesh’s best practice Human Resource Outsourcing services, which come hand in hand with guaranteed security and legal compliance in Bangladesh. Taking care of the unexciting details that make a business legally compliant can be a real drain on a HR department; fortunately, HR Bangladesh outsourcing services in Bangladesh can take some of that strain. Everyone knows a company needs an internal HR presence, to manage organisational development and business growth strategy as only an insider can. However, it’s also important that a HR department is approachable and ‘real’, in order to foster strong employer-employee relations. Therefore, HR Bangladesh outsourcing solutions are especially designed to work alongside your existing human resources staff, complementing and supporting the specialist work they do internally. As a leading human resource outsourcing firm in Bangladesh we have the experience and skill to fulfil your organization’s human resource demand in Bangladesh. In a nutshell, HR Bangladesh gives you seamless access to all the expertise you require to be a successful employer. Human Resource management, employment law compliance, payroll, recruitment, training, development, change management and Health and Safety in Bangladesh. We make your life as an employer more productive and less stressful. Whether your business is small, medium or large, HR Bangladesh can provide cost effective outsourced hr support to meet your needs. With a team of highly professional HR consultants at your disposal you can be sure that we are providing the very best HR solution for your employees and, at the same time, protecting your organisation. HR Bangladesh provides total office solutions to valued clients to run their business without having office in Bangladesh, we have a huge selections of offices in all over Bangladesh to support clients to run their business without office maintenance hassle. We will arrange office in any locations in Bangladesh to fulfill client’s virtual office need. HR Bangladesh offers virtual office space locations and virtual office services in Bangladesh. With professional business addresses in Bangladesh cities prime locations, mail forwarding, lobby and directory listings, access to conference rooms and day offices, catering, administrative services, virtual receptionist services, business support centers, resident agent services, license hanging and more. HR Bangladesh Virtual is helping businesses maintain a global presence on a local budget. HR Bangladesh Virtual Office provides a back office support service to companies requiring support and advice without incurring full time office overheads in Bangladesh. We aim to assist companies to maximize the time they have to run and develop their business by alleviating the most time consuming and inconvenient tasks. We pride ourselves on providing a high quality service and professionalism by listening carefully to your needs and tailoring our services accordingly. HR Bangladesh Virtual Office Solutions is the leading provider of turnkey virtual communications and virtual office solutions in Bangladesh. HR Bangladesh’s virtual offices and virtual office services include local or toll-free telephone and fax numbers, digital voicemail, electronic fax, email, online command center, voicemail to email, fax to email, professional receptionist services, live call answering, screening and forwarding, surveys, outbound calling, customer service, appointment scheduling, order taking, and much more. While you focus on making your business grow, HR Bangladesh Virtual Office Solutions will handle all of your office needs.